Fact: Queen Elizabeth I wore lead based makeup that brought all the boys to the yard, but tragically turned her skin a very permanent and sickly shade of gray, and lead to blood poisoning that eventually contributed to her death. Fact: Today, the beauty industry, ignoring the newly discovered power of milkshakes, still uses a bunch of poisonous additives that over time have some awful side effects. 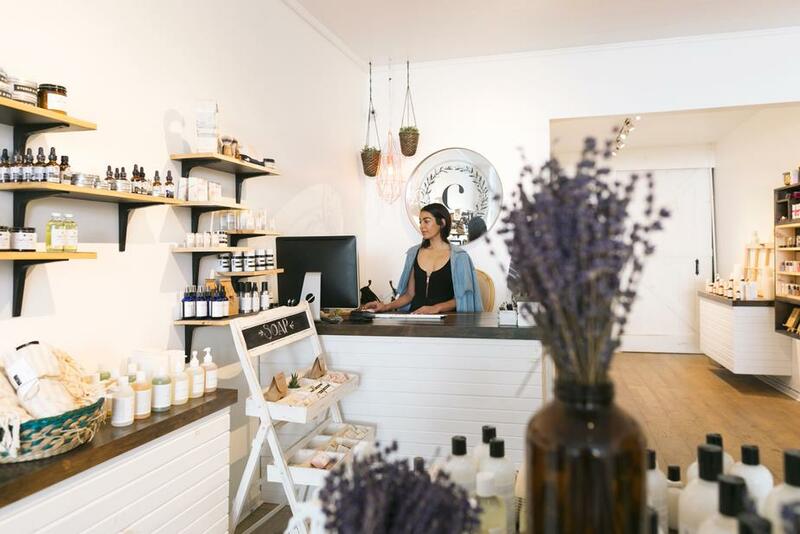 Fortunately, the past few years have given rise to the green beauty movement. More and more companies are ditching the harmful chemicals and opting for a natural ingredient approach to cosmetics. That’s good news for us die-hard, natural beauty DIYers. So what can we expect to see more of in 2018? It should come as no surprise after the unreal fascination with the Solar eclipse of 2017, but the beauty industry is tapping the heavens for the next big thing. Companies like Girl Undiscovered and Terra Luna Beauty are leading the pack with their cosmically inspired lines. 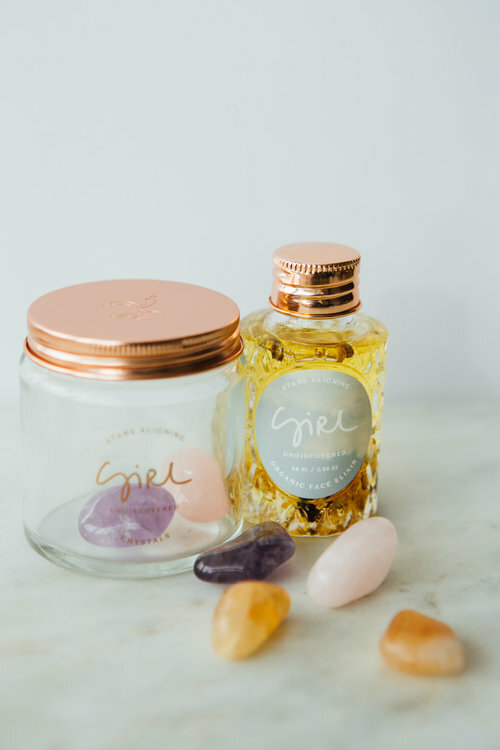 Girl Undiscovered has launched a crystal-infused, three-piece facial collection that includes the aptly named Stars Aligning Organic Face Elixir. Meanwhile, Terra Luna Beauty has bath time covered with its range of tub soaks like the Moon, UFO, and Saturn Detox Baths. I’ll be honest, I never really got into the whole K-beauty thing. For some reason I always thought that there was an emphasis on skin lightening which kind of freaked me out. This year, we can look forward to the next international beauty craze coming from the Middle East and Southeast Asia. Brands like Reshma Beauty and Ranavat Botanics each offer a line of skin care products that draw on the Ayurvedic tradition. Believe me when I say that Reshma’s affordable turmeric bar soap is a game changer, while Ranavat Botanic’s range of masques and toniques, though pricier, are well worth their weight in saffron. So if you’ve been on this natural skin care journey for a while, you know that the color variety and the staying power of a lot of these natural make up brands hasn’t really stacked up next to the more commercial brands. Well, that is sooo 2017. This year, the natural beauty industry is getting a bold make over (pun definitely intended). Bold colors that last is the name of the game. Luk Beautifood has literally taken our favorite smoothie ingredients and turned them into a colorful line of lipsticks. They even have a Toxin Free Starter Kit Bundle that includes lipstick, lip stain, mascara, and an eye pencil. What’s missing? Oh yeah! Eye shadow! Josephine Cosmetics continues to do some pretty amazing things with eye shadow as part of their organic make up line. To all my natural beauty fashionistas out there, we can finally say goodbye to sticking to earth tones! Go bold or go home! As always, I will continue to experiment with natural beauty recipes throughout this year. I can’t wait to recreate some of these facials, masks, and toners in my kitchen and bring them to you! In the meantime, you can check out some of my favorites by following these links to some homemade, natural beauty recipes for your face, body, and hair. I love this post. I’ve transitioned all my shower products to the green side. Makeup has been a challenge though. I know right?! This year seems promising for make up! I can’t wait! 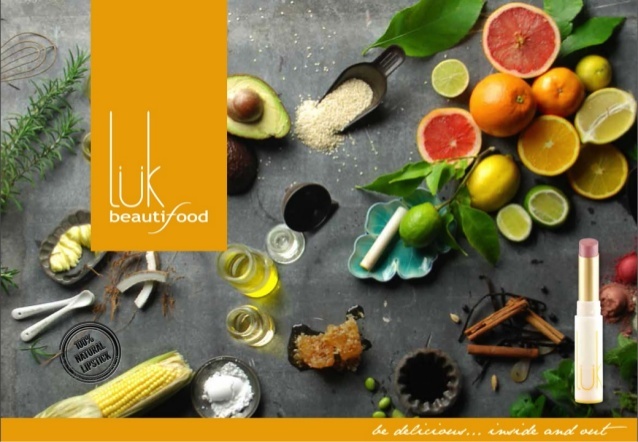 You should definitely give Luk Beautifood a try. The 💄 is yummy!